I love these books and think you will too. They are all out wonderful! If you have not yet discovered these gems you need to seek them out. They promote play, creativity and imaginative thinking. What more could one want in one single picture book? Yet, Antionette Portis put out two of these books and I am so happy that she did. Both books have won many well-deserved awards and accolades. The illustrations are charmingly simple. 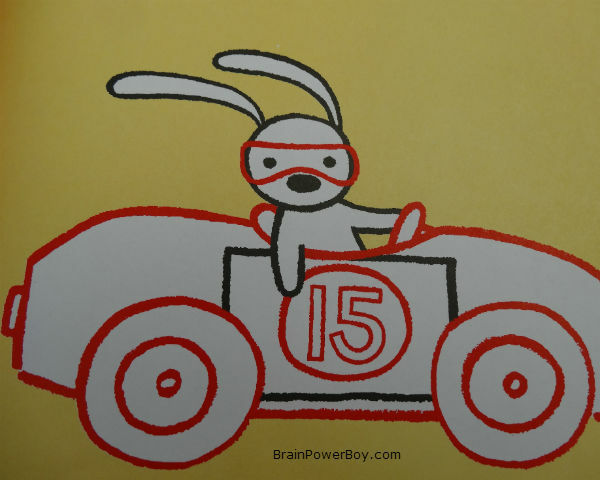 In Not a Box an “adult” is posing questions such as “Why are you sitting in a box” to a young rabbit who is replying “It’s not a box” while racing away in his souped-up race car. If your boy has ever spent more time playing with the box than the toy that came in it or just enjoys playing with boxes, he will love this book. In Not a Stick the character is a young pig doing wondrously imaginative things. Again, an adult makes adult-like and completely unnecessary comments as the pig is playing. 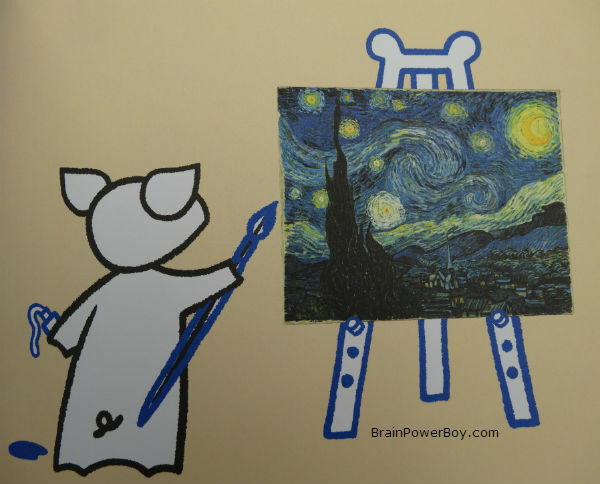 “Watch where you point that stick” or “Don’t trip on that stick.” But the pig claims “it’s not a stick” and does things such as leading a band or painting Van Gogh’s Starry Night. Not a Stick is a bit more adventurous in nature than Not a Box but boys will enjoy them both. Sticks! Just how often does your boy play with sticks? What fun such a simple object can be to a boy. We did so many things with sticks that I could write a whole post on it (maybe I will 🙂 ) This book brought back great memories for me and I hope you will enjoy it just as much. We read these Not a Box and Not a Stick again and again. My son even wrote his own story based on these books. Simply Delightful — Highly Recommended! For more books that boys might enjoy check out the other boys’ book reviews on the site. p.s. Children notice details that adults simply don’t see. Take a look at and touch the covers of these books—neat!